UPDATE: Jade Hawes has been found and is safe. 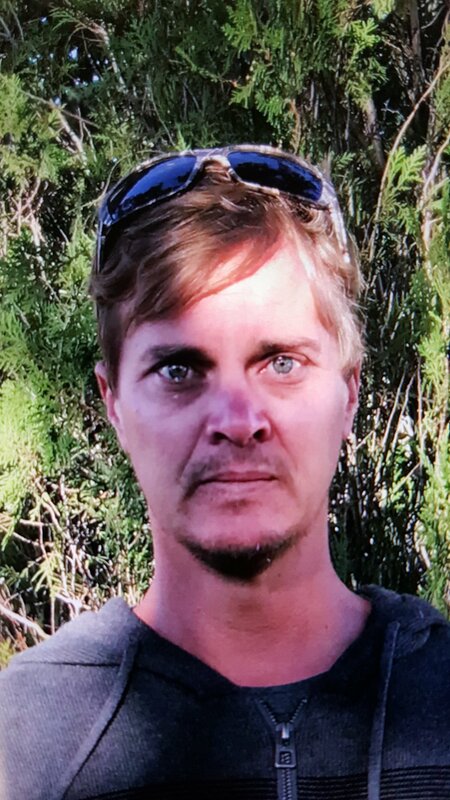 Police are seeking assistance to locate a missing Hunter man. 38 year old Jade Hawes was last seen leaving a home on Salisbury Road, Munni, north of Dungog, at around 4:30 on Saturday afternoon. He’s described as being of Caucasian appearance, about 160cm tall, with a thin build and short blond hair, and was last seen wearing denim shorts, thongs and no shirt. Police hold concerns for Jade’s walfare, as he suffers from a medical condition. He’s believed to be travelling in a Blue 2003 Nissan Patrol, with NSW registration number CG69JO, and no spare tyre on the rear. Anyone with information is urged to contact Crime Stoppers.